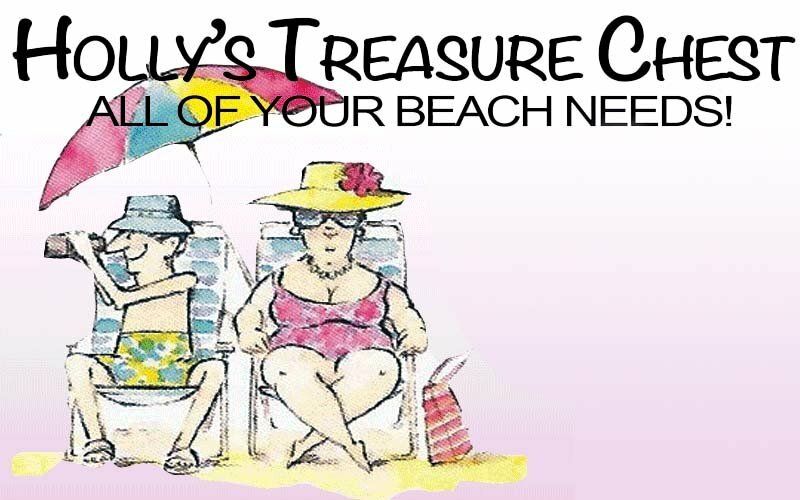 Holly's Treasure Chest, Beach Goods, Antiques & Collectibles. 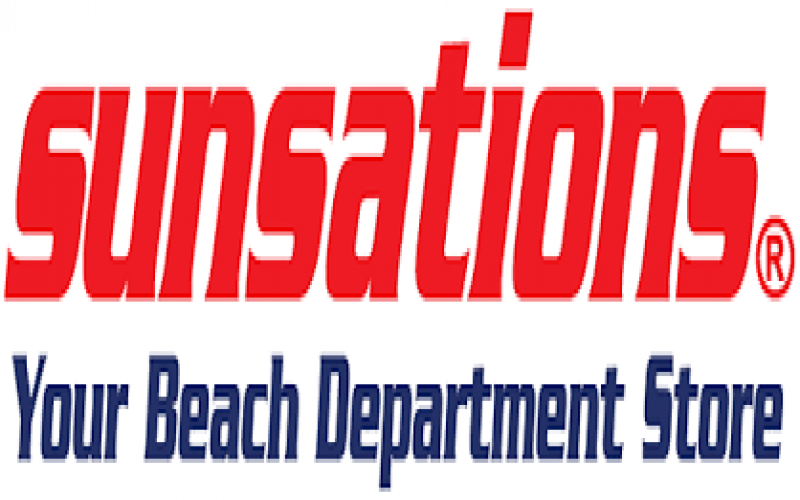 900 Coastal Hwy. Fenwick Island, DE 19944. (302) 581-0118. 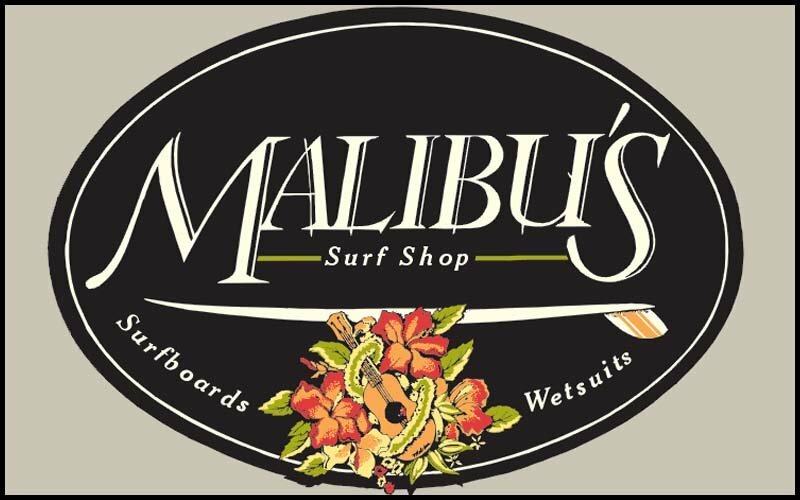 Malibu's Surf Shop in Ocean City, MD provides clothing, equipment, surf lessons, and surf reports to the beginner and experienced surfer alike. 10% OFF at Ron Jon! Ron Jon Surf Shop - 10% OFF at Ron Jon! Ron Jon Surf Shop in Ocean City, MD. 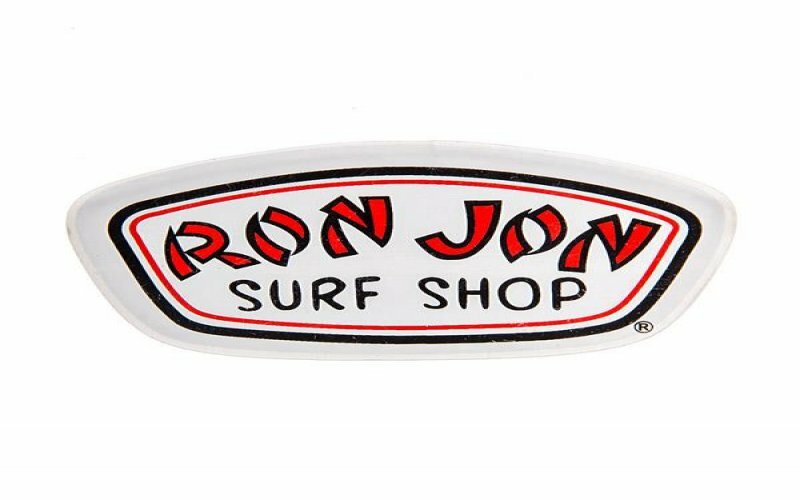 For over 50 years, Ron Jon Surf Shop has been offering the best apparel and accessories for the surf and beach lifestyle. $10 off Purchase of $100 or more!